Revolutionary Routing. See the Woodsmith 227 review. Now in two sizes! Also available with a 9‑1/4" x 11‑3/4" plate! SAVE $50! Enhanced and updated Bluetooth connectivity! No more wires above the table. Improved app functions. The heavy duty, computer controlled, motorized PowerLift Pro® handles the biggest router motors and router bits. With a "hands free" Foot Pedal and free Android app. 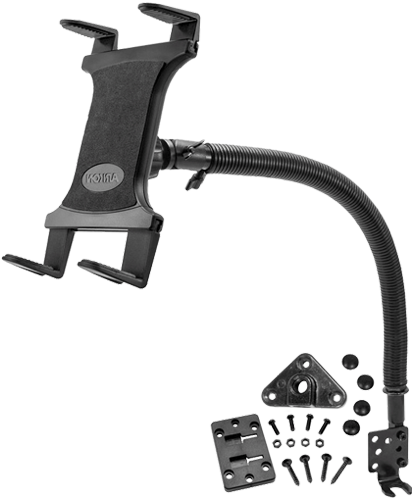 Use the Foot Pedal for easy "hands free" height adjustments. 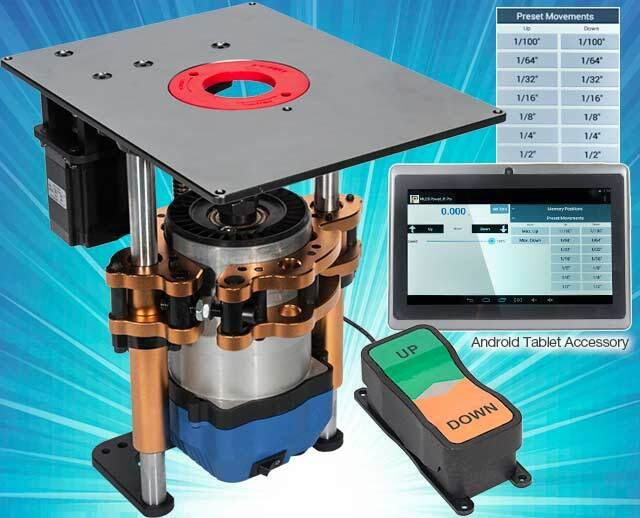 The optional MLCS 10" Android Tablet (see specs and holders) has the PowerLift App pre-installed. Or download the App for free, to almost any Android device. Six custom Memory Positions with Advanced Pass Control. "Set Zero" at any point. Over 3" of total travel. 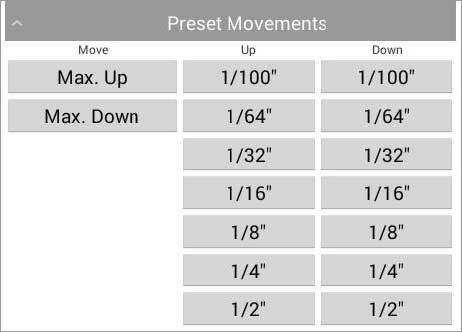 Preset Movements are pre-programmed with the most common measurements. Designed to fit round routers motors that are 3‑1/4 HP, and 4.2" diameter. Reducer sleeves are available for common 3.5", and 3.25" diameter motors. The 3/8" thick Aluminum Plate is (9‑1/32" x 12‑3/32" or 9‑1/4" x 11‑3/4") and can accept router bits up to 3.5" in diameter. 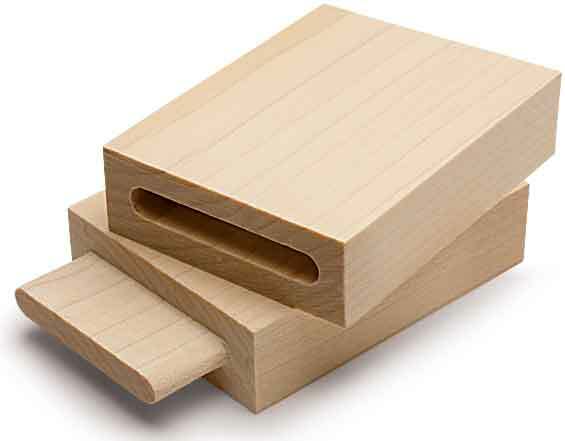 Perfect for Mortising, Circle Cutting, Incremental Passes, and Making a Stopped Dado! Click Video tab above. Sealed bearings and heavy duty steel guide posts allow smooth, stable control of your router. Includes a self-locking reducer ring with a 2" opening. 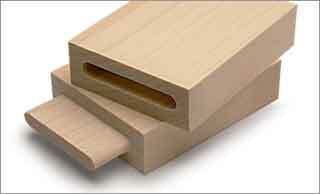 Additional insert rings for the router plate are available. 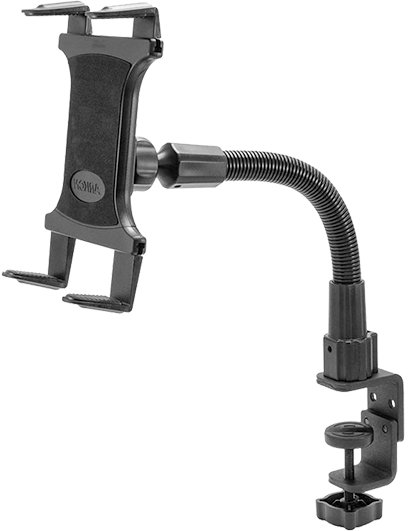 See PowerLift® Accessories including Fence Mount and Table Mount Tablet holders. SAVE $50! PowerLift App pre-installed. MLCS insert plate size 9‑1/2" x 12‑3/32". Includes #9520 and #9525. See tablet specs and accessory Fence and Table Mount Tablet holders. With 9-1/32" x 12-3/32" aluminum plate. Includes everything listed above. SAVE $50! For non-MLCS brands of router tables with 11‑3/4" x 9‑1/4" x 3/8" insert plate. Includes #9521 and #9525. See tablet specs and accessory Fence and Table Mount Tablet holders. Includes pre-installed PowerLift App. See tablet specs and accessory Fence Mount and Table Mount Tablet holders. Download the latest version of our app. when new versions of our Android App are released. 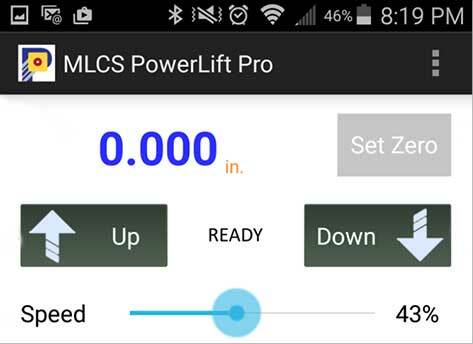 Download instructions for using the PowerLift Pro Android App. Connecting your Android device to the PowerLift via Bluetooth. The PowerLift Pro® Router Lift with Bluetooth ships with everything listed below. Our FREE Android App is available as a download. Slim-Grip Holder fits tablets 9" to 18.4" in screen size, even with cases. The C-clamp base of the mount grips tables as thick as 1.75"
The PowerLift Pro Android app allows precise control of your precision router lift. "MEMORY POSITIONS" stores six user customizable locations for repetitive operations. Incremental passes are easy to setup, and the foot pedal can be used to cycle through the positions while keeping hands on the work. 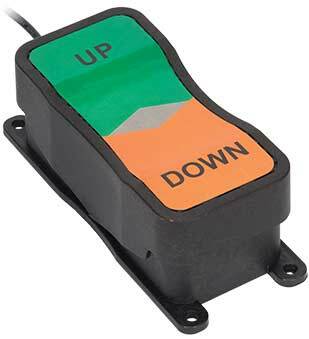 The footswitch allows the operator to raise or lower the lift while keeping both hands on the work piece. Use the Foot Pedal to cycle through Advanced Pass Control stored positions for hands free incremental passes! Operations that were previously too difficult or too dangerous can now be performed on the router table (like plunge cutting, mortising, dadoes, and circle cutting) - with better dust collection and improved safety. You can turn your router table into an efficient and effective mortising machine. See Mortising Video. You can turn your router table into an efficient and effective mortising machine. A simple jig that controls the movement of the work piece on top of the table, combined with raising the spinning bit via the footswitch, will yield perfect mortises.